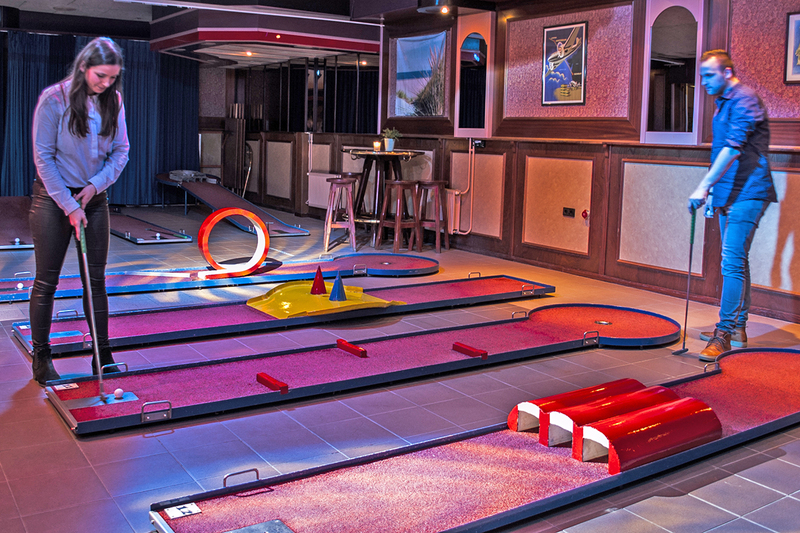 Come and enjoy a game of minigolf on the 18-hole course of Moeke Mooren. At Moeke Mooren you can play minigolf all year round without bad weather! Indoor minigolf is suitable for all ages. In the basement, 18 different tracks are lit with disco lights. Playing minigolf is always an activity full of exciting surprises. All courses have an obstacle in the form of a bend or a hill. An exciting challenge for young and old. Try playing through the different courses with as few strokes as possible. Enjoy a complete package of gourmetten table grill and minigolf at Moeke Mooren. Do you want more than just minigolf? Then combine it with table grills! Cozy around the table grill and enjoy a long meal with your family, friends and colleagues. Grab some drinks on our terrace or at our cozy bar afterwards. The package of disco-style minigolf is guaranteed pleasure. 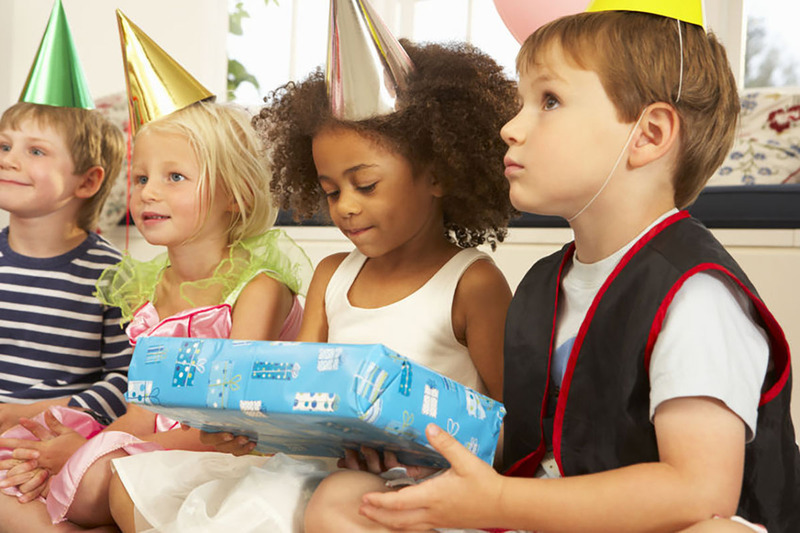 For children, Moeke Mooren organises the funniest parties. Celebrate a memorable children’s party at Moeke Mooren. Let the children actively engage in indoor disco-style minigolf. It’s not about winning or loosing, it’s all about having fun! The tasty fries, beverages and the gift for the birthday boy or girl of course won’t be missed. Leg de 18 verschillende midgetgolf banen met discolampen af met zo min mogelijk slagen.